Treat yourself or a loved one to a professional Massage Treatment, when you give the friendly team here at Integrated Health a call today. Servicing the greater Leichhardt, Glebe & Balmain areas. Find out more. Sports Massage TherapiesDeep Tissue SpecialistsRemedial MassagePregnancy MassageAcupunctureAccupressureMyofascial Release. Find out more. 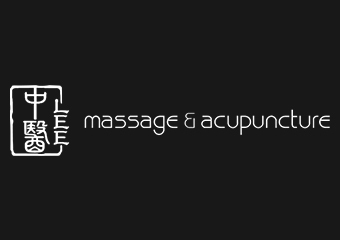 Acupressure, Acupuncture, Cupping, Herbal Medicine, Lymphatic Drainage, Massage - Chinese, Massage - Connective Tissue, Massage - Corporate / Workplace, Massage - Deep Tissue, Massage - Indian Head, Massage - Infant, Massage - Mobile Service, Massage - Pregnancy, Massage - Remedial, Massage - Sports, Massage - Stone Therapy, Massage - Swedish / Relaxation, Myofascial Release Therapy, Sports Injury Therapy, Traditional Chinese Medicine (TCM), Trigger Point Therapy. Find out more. David Freeland DTCM, CTCM, C Ac. Find out more. 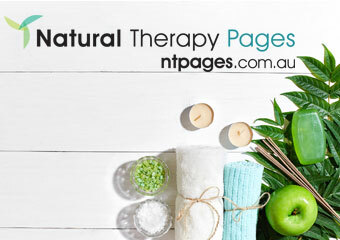 Therapy Massage is one of the most common and effective methods to relax the body and mind. Find out more. Remedial Massage | Relaxation Massage | Pregnancy Massage | Sports Massage | Shiatsu MassageNo matter what physical ailment you're suffering with, our Massage Therapists her at Elevate are here to help. Find out more. OSTEOPATH AND EXERCISE PHYSIOLOGIST. Find out more. At Back on your Feet we strive to provide the best care for all our patients helping them to get healthier, stronger and pain free naturally, so they can feel like themselves again With over 20 years combined experience, our highly professional and caring practitioners will ensure you are taken care of to the best of our ability. Find out more. Corporate Wellness - An oasis in the city offering Shiatsu, Massage, Yoga and Meditation. . Find out more. 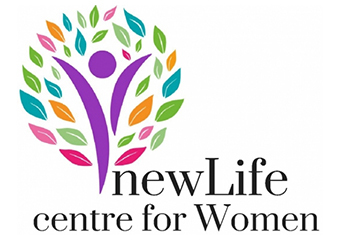 Welcome to NewLife Centre for Women Patricia is an acupuncturist with over 16 years’ experience, is one of Australia's best-known health experts, and founder of newLife centre for Women and acuIVF™. Find out more. 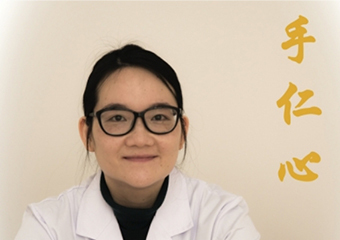 Lee Massage & Acupuncture provide a full range of massage, acupuncture and Chinese traditional medicine. Find out more. 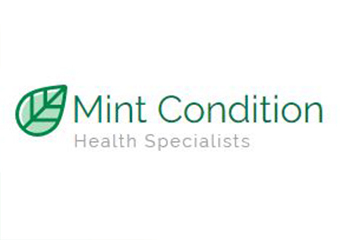 Please feel free to call or send a message if you have any questions regarding your conditions and Chinese medicine treatment. . Find out more. Hands To Health Massage is a mobile massage service Specialising in Remedial, Deep Tissue, Sports, Trigger and Pre Natal Massage at your premises. . Find out more. 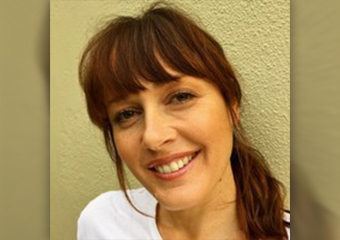 Julie Wilson practices at Jackson's Landing Pyrmont REMEDIAL/DEEP TISSUE/MYOTHERAPY/SPORTS INJURY/RELAXATION/ REIKI/ENERGETICS/MYOFASCIAL DRY NEEDLING/ACUPRESSURE/PREGNANCY /CHILDREN/PAIN MANAGEMENT/TRIGGER POINT/CRANIOSACRAL LARGE REFERRAL BASE/FREE PARKING/HEALTH FUND REBATE. Find out more. Acupressure uses various massage techniques to activate and harmonise energy channels It is good for muscular aches and pains, boosts circulation, increases total relaxation of the mind and body and improves the functions of both digestive and immune systems. Find out more. 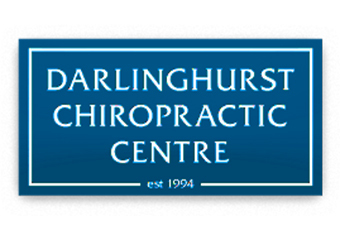 Welcome to Darlinghurst Chiropractic Centre At Darlinghurst Chiropractic Centre our philosophy and care is based on the premise that the body is a self-healing, self-regulating organism. Find out more. Are you interested in studying Acupressure Courses? Hands To Health Massage is a mobile massage service Specialising in Remedial, Deep Tissue, Sports, Trigger and Pre Natal Massage at your premises. Specialised Distance Education Course - $695.Affordable and Non Government Accredited with an Easy Payment Plan to suit your needs.